Most Professional and touring INDIAN TRADITIONAL AND 'EAST MEETS WEST' INDO JAZZ FUSION musicians available for Festivals, Wedding Receptions, Cocktail Hour, Corporate Events or any kind of Private Parties. We have received 'Best of the Bay' 2016 award in field of world music category by Creative Loafing. We provide entire entertainment of Indian traditional Instrumental/vocal music, Popular Hindi music and East Meets West Indian Western fusion music. 'Best of the Bay' 2016 winner, We are WAHH! a quickly rising and unique 'East- West' Indian Fusion Band that is based out of the Tampa Bay area. We have all original music that features Indian style Music with a modern approach. Our special India Fest Shows feature WAHH's live music performed with our team of mesmerizing dancers showcasing Kathak Dance, Bollywood Dance, Folk Fusion Dance and more. Uniquely captivating 'Indian Vocal' and Indian Raga flavors weave with Jazz, Rock and Funk Music to create our dynamic and one-of-a-kind sound. We also feature prominent musicians in our band who have international performing experience as well as experience performing with high profile musicians around the World. Our Band is high-energy, audience interactive and totally unique. We have performed for many India Festival, Indian public and private events as well as many western Festivals and Public Concerts such as the prestigious 'House of Blues' and 'The Mint' in L.A, California, ArtShare L.A, and the Witzend. In our neck of the woods, we have performed for Tampa Bay's famous 'Gasparilla Music Fest', WMNF's Tropical Heatwave Festival 2014 and 2015 , the 2015 'Lights on Tampa Bay' event (where our music was exclusively featured on the television commercial ads for the event), India Fests, and many, many other public and private events including large wedding receptions. We are a perfect fit for the indian audiences in America today- appealing to both the younger and older generations. Thank You and on behalf of WAHH! - we hope to work with you to make your celebration of India's Culture a spectacularly memorable and successful event! Founder and Director of Shruti School of Music and Shruti Foundation. Composer, performer for WAHH! 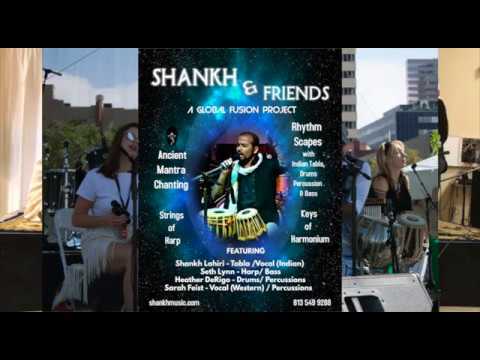 World Fusion Band, Multi talented Shankh Lahiri comes from a family with a long tradition of Indian Classical Music and learned from his Father, Guru Ravi Lahiri. Shankh continued his intensive musical training with world renowned Pt. Nayan Ghosh. He graduated in both Tabla and Vocal from ‘Sangeet Visharad’ in West Bengal. As an established Indian Classical Musician, Shankh has performed with many top artists, such as Pt. Jasraj, Ustad Shujaat Khan, Ustad Shahid Parvez Khan, Arati Ankalikar and Nayan Ghosh, Rakesh Chaurasia and more. 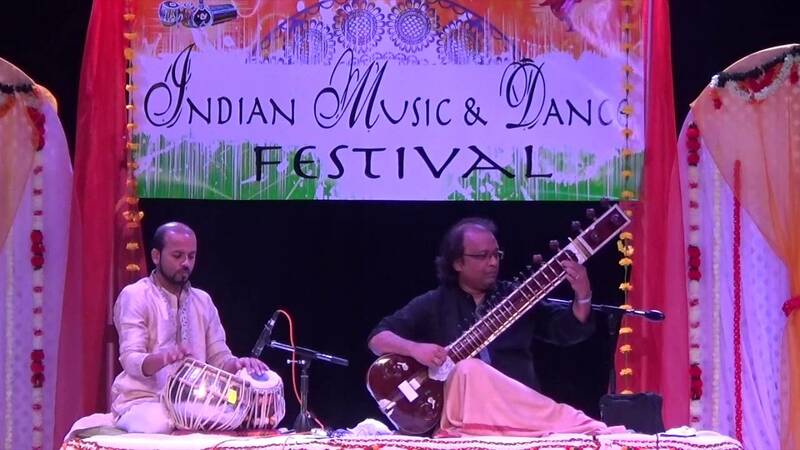 Shankh is also the foremost Music Instructor of the Shruti School of Music based in Tampa, FL that promotes Indian Classical Music as well as Inter-Cultural Music. 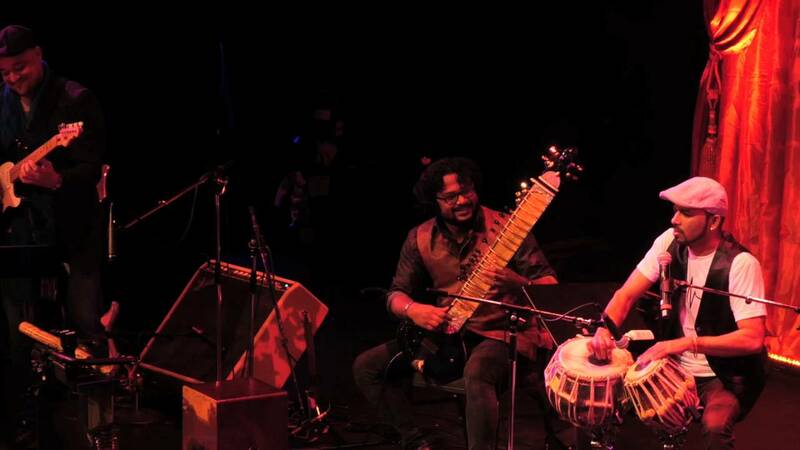 Shankh has balanced his musical career, both as a respected Indian classical Touring Artist in Tabla and as a thriving World Fusion Musician as a Vocalist & Multi –Percussionist. Good sound system requires for sensitive listeners and success the event. Sometimes we provide our own PA. 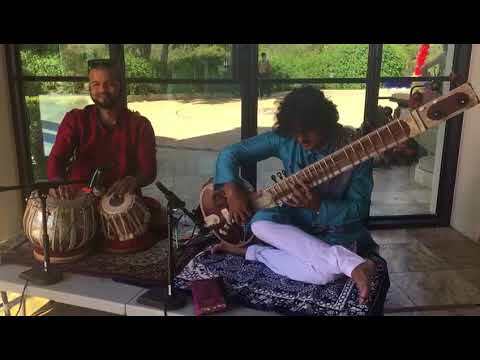 Wedding Reception - Indian Classical Music. Indian Instrumental music, Barat Songs, Wedding Songs, Popular hindi songs, Bhajans, Ghazals and Raga Music. Cocktail Hours - 'East Meets West' Indo Western World Fusion Music. Sloka, Mantra and Kirtan Music. Trailblazers of a unique and multiform sound, ‘WAHH!’ is rooted in India’s rich traditional musical culture and enveloped in an artful weave of Jazz, Rock and Funk. Reflecting prominent, traditional Indian influences and strong Western influences, WAHH! World Fusion Band also brings in subtle influences from the Middle East and Africa. WAHH!’s masterful fusing of musical genres and artful combination of traditional and modern musical expression appeals to wide and diverse audiences with a distinct Global Appeal. Fusion Band -regular PA, mixer, Microphones with Stage Monitors.